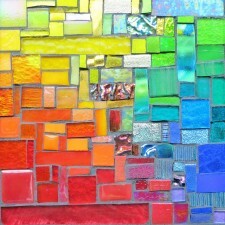 I was interested to discover, since Stratoz makes stained glass, that Armstrong’s father was a well-known stained glass artist who worked with Tiffany, Maitland Armstrong, along with Margaret’s sister Helen Armstrong, using a technique of “plating” where glass is stacked in order to modulate the light. I also covet her monogram, since it is the same letters of my own, and I love the interlocking type. How to Know the Wildflowers. 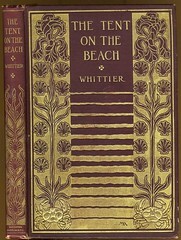 Cover by Margaret Armstrong. Days Off. 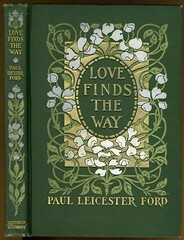 Cover by Margaret Armstrong. Pippa Passes. 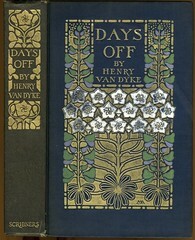 Cover by Margaret Armstrong. Sleepy Hollow. 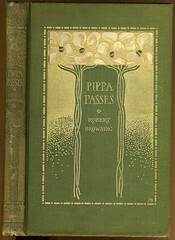 Cover by Margaret Armstrong. 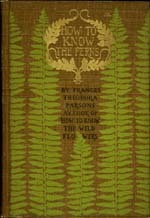 How to Know the Ferns. 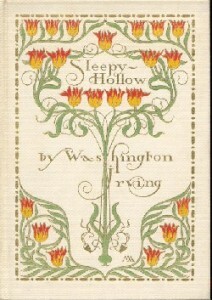 Cover by Margaret Armstrong. I’m just crazy about these. 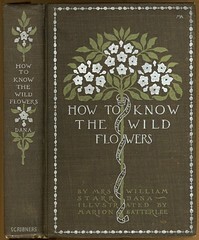 They make me want to take a field trip to the Book Barn, in hopes of some lovely approximation of this beauty. Hmmm. I am feeding your book fervor! I love these covers and am so glad I impulsively decided to start finding other Margarets. ditto what Di says those are exquisite, thanks for the introduction to Margaret. So interesting and beautiful. Another enormously talented Margaret! Plus, great initials, right? The best, as you well know!